Are you tired of dealing with pressure washers that never seem to start when you want them to start? Do you want equipment that is strong enough to get most jobs done and will start on the first pull consistently? The Briggs and Stratton 20575 comes equipped with ReadyStart Technology that will help you spend less time starting your pressure washer and more time cleaning with it. Giving users up to 2800 PSI, this professional series pressure washer is available for less than $350 on Amazon right now. What Are the Key Features of the Briggs and Stratton 20575? We really loved the inclusion of the detergent injection system that’s on this particular pressure washer. The cleaning solution of a user’s preference is infused directly into the water stream so that an easier and much faster cleaning experience is obtained. 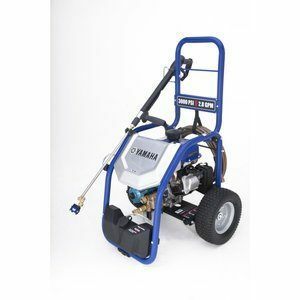 Add that to the fact that you never need to choke or prime the engine to get it to start and you’ll have a wonderful experience if you invest into this particular pressure washer. The good stuff doesn’t stop there. Here are some additional features that some users may also find to be beneficial with the Briggs and Stratton 20575. It has a 775 professional series OHV 175cc engine equipped that provides 8.5 foot pounds of gross torque power. 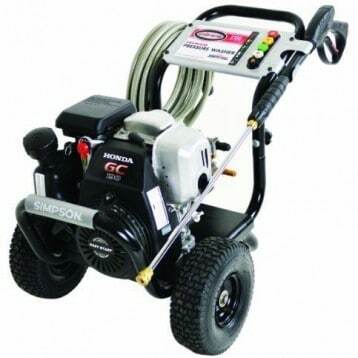 A 2 year warranty is included with this pressure washer so that an investment has a higher level of protection. A 30 foot spray hose is included and in return, users can use up to 80% less water with this pressure washer when compared to a standard garden hose. We also loved the design addition of a folding handle that allows for easier storage. There’s also a removable hose wrap that allows for a fast storage experience. There are a number of accessory compartments built into the housing of the Briggs and Stratton 20575 as well so that you’ll always have the tools you need close by. 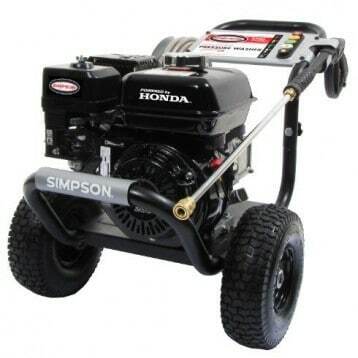 Why Choose the Briggs and Stratton 20575 Today? 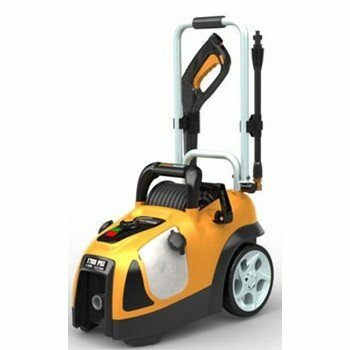 The compact design is the primary advantage that we can see coming from this particular pressure washer. Not only is it solidly built, but it will provide you with a stable presence as you are working. It’s not going to vibrate on down the sidewalk or try to tip over the edge of your deck. Set it down, start it up, and you don’t have to worry about it any more. There is one thing that we didn’t like about this pressure washer: it comes with engine oil, but not in a bottle. Users receive a plastic bag that is filled with oil. This makes it a little difficult to get the oil into the engine without making a mess. The assembly instructions were a little difficult to decipher as well. 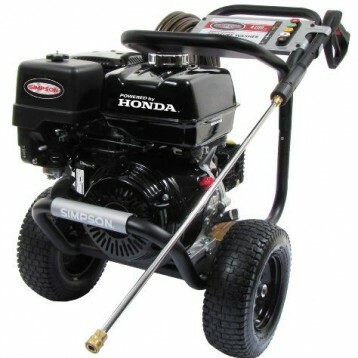 Most users are going to find that the Briggs and Stratton 20575 is a pretty awesome pressure washer for the price. 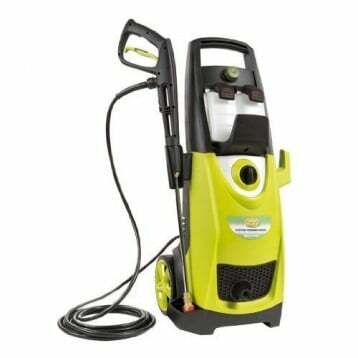 If you have a need for a pressure washer and you don’t want to spring for a commercial quality unit, then we highly recommend this pressure washer today as a viable, daily use alternative. Click here to view pricing on Amazon and find an awesome deal on the Briggs and Stratton 20575 ReadyStart Pressure Washer.